Whilst many Western cafes and restaurants around town serve the American-styled Big Breakfast, I'm glad the food at Podgy and The Banker is quick, simple but just as filling. 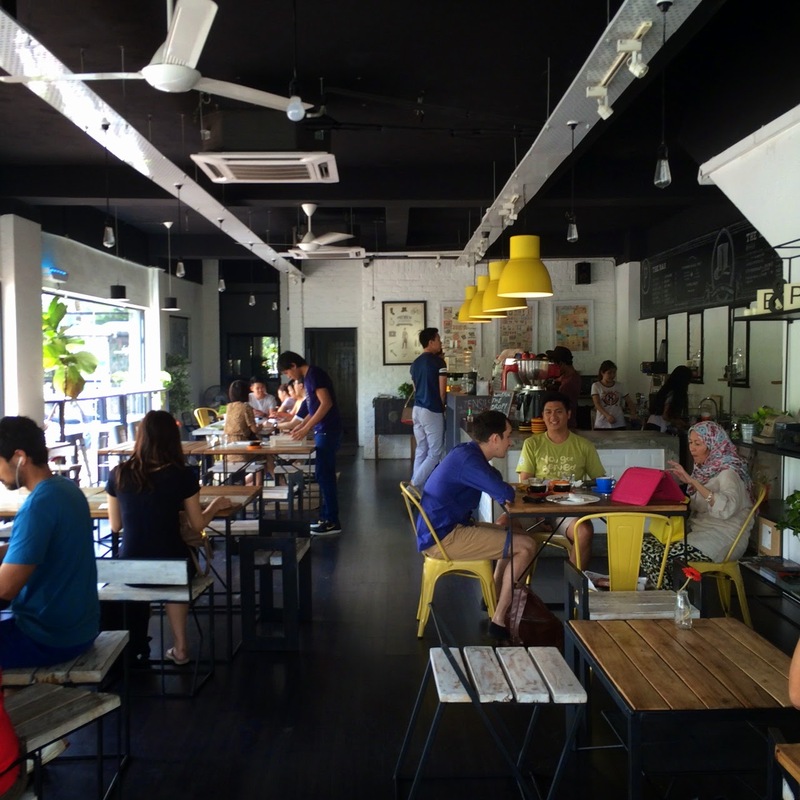 Located right at the end of Jalan Hartamas 8, Podgy and The Banker is great for Breakfast, Brunch or just coffee. 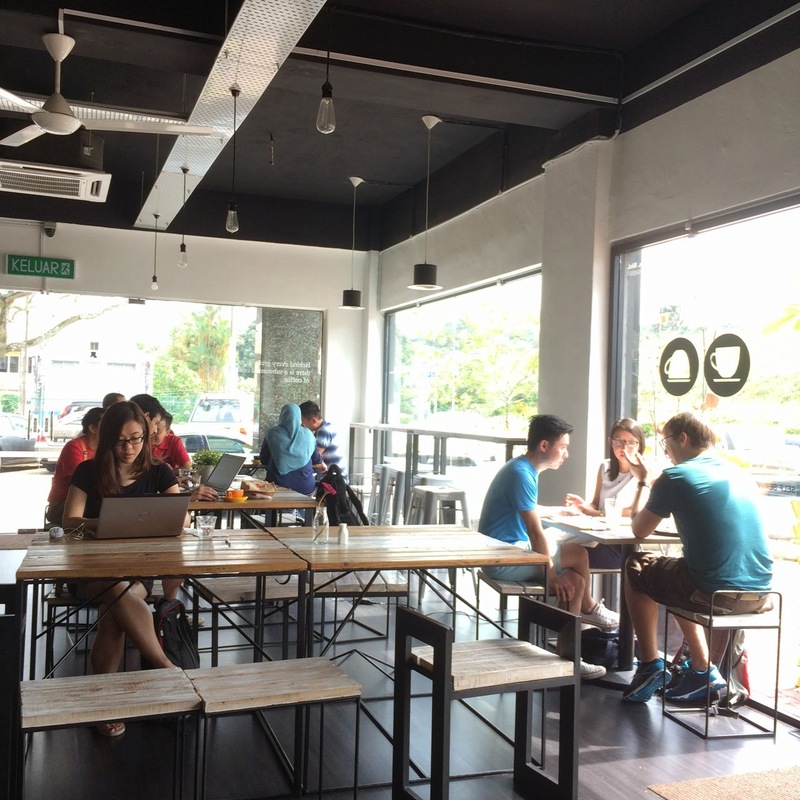 The place is cozy and spacious, with large windows for natural light (perfect for Instagram!). Its wondern table is perfect for all you flat lay experts, too! 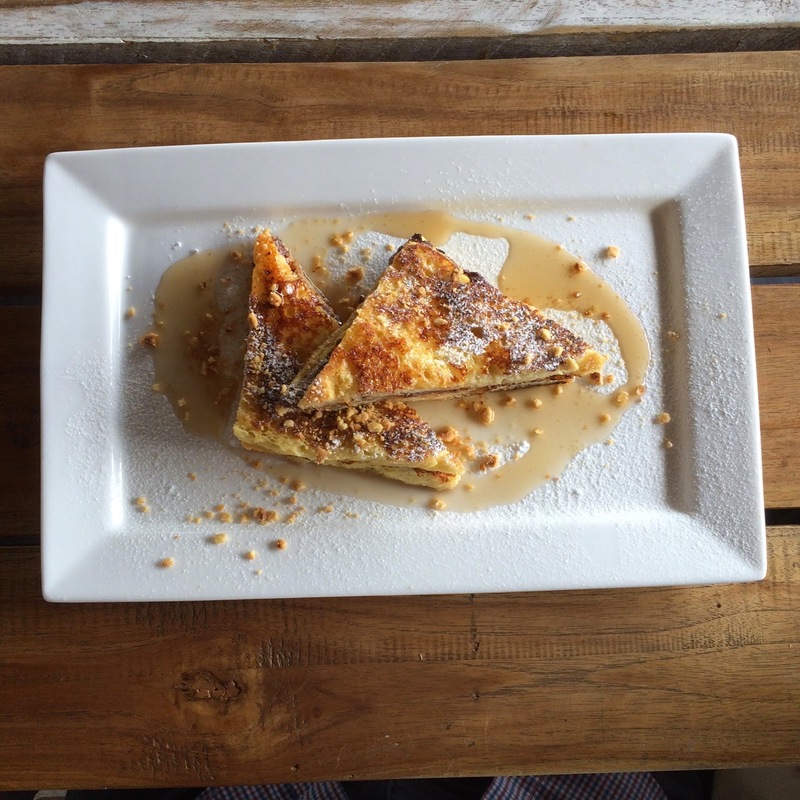 French Toast with Nutella (RM10). I love my Nutella so it's no surprise I ordered this. Love this dish because Podgy and The Banker was generous with the amount of Nutella served in between the bread. And to combine that with syrup? Divine!!!! 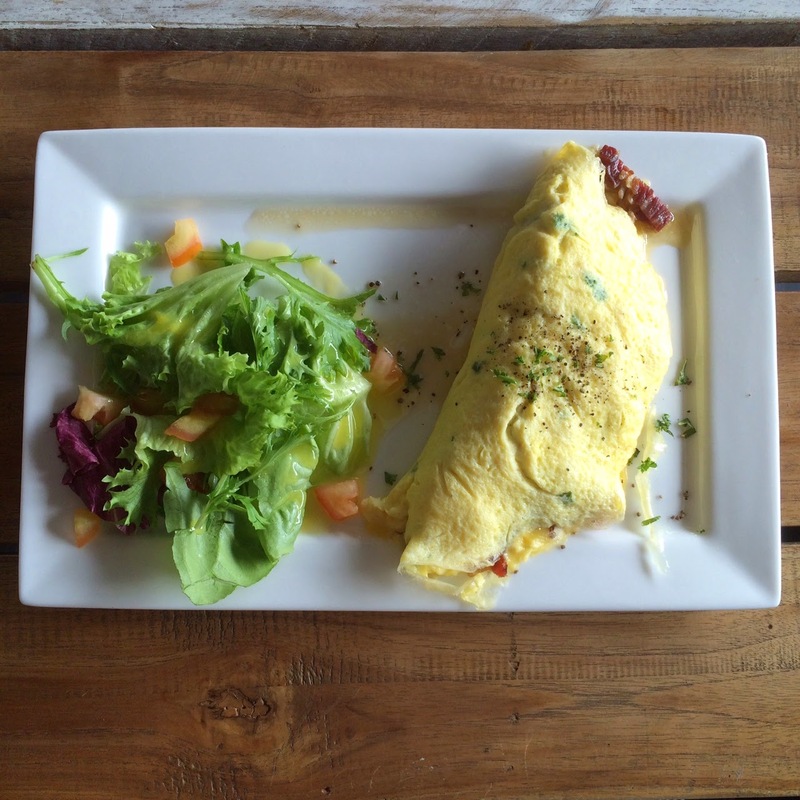 Omelette Beef Bacon and Mushroom (RM14). A simple dish done right. Love the slightly runny middle. I'm a typical Malaysia so I need some flavours, so I added some Tabasco. 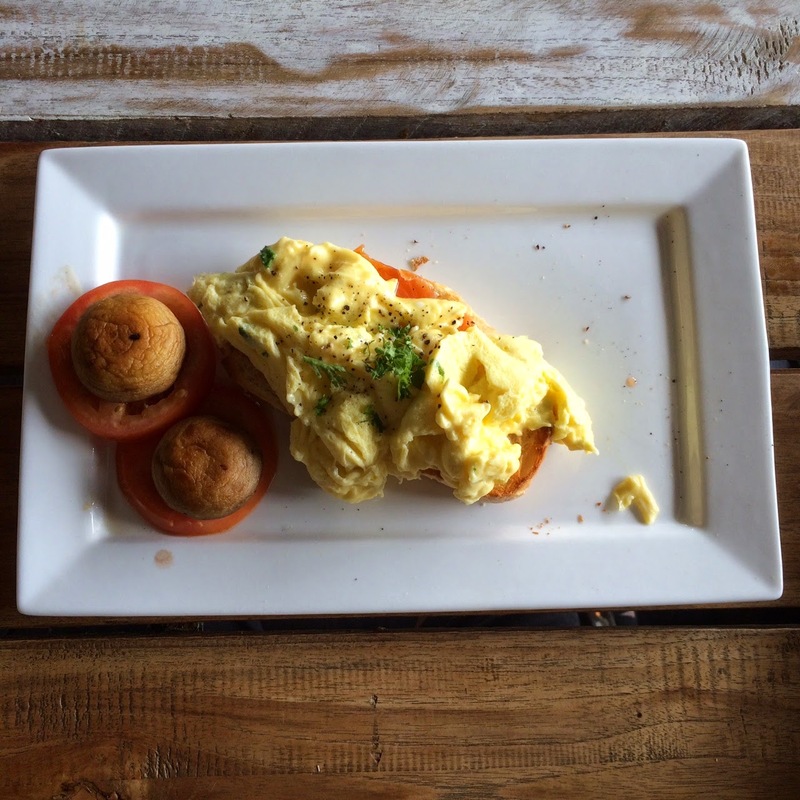 Scrambled Eggs with Salmon, served with toast (RM14). Oh, I'm not a coffee drinker, but I have to mention here that I heard they make great coffee! 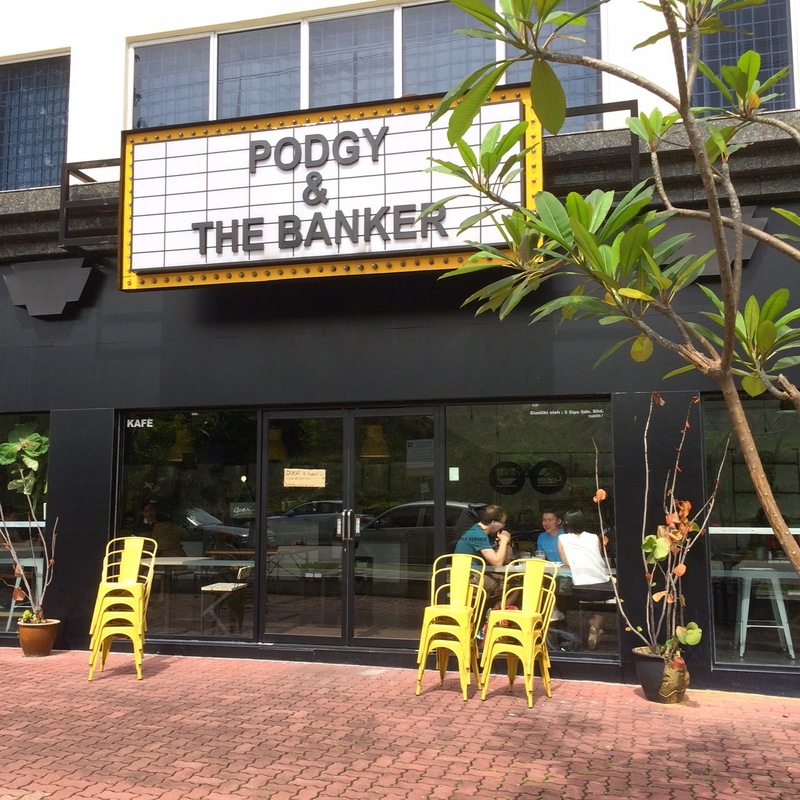 So if you need some caffeine fix, do drop by Podgy and The Banker.